1975. Polydor – LP 2480 270. Polydor – MC 3194 295. French Edition – Burgundy label. German Edition – White label. 1976. Mercury – LP 6641 468. With Poster. Mercury – MC 7581 879. 1978. Polydor – LP 2922 031. With Impress on inner cover. Polydor – MC 3240 031. 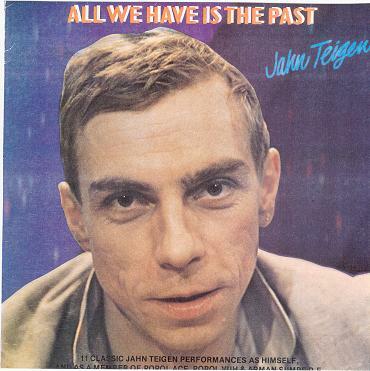 Jahn Teigen: All we have is the past. 1980. Polydor – LP 2922 057. Polydor – MC 3240 057. 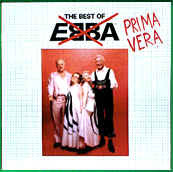 Prima Vera: The Best of Ebba. 1980.RCA Victor – LP – Pl 40 212. Fold out cover and a pamphlet called Le & Rør. Sonet – LP – SLP 1478. RCA Victor – MC – Pk 40 212. Sonet – MC – SKA 1478. 1983. Polydor – LP 811986-1. 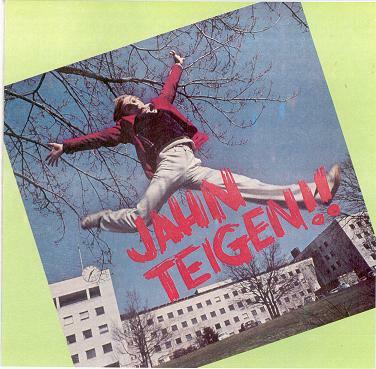 Jahn Teigen: Jahn Teigen samle-LP 89. 1989. EMI Norsk A.S. – LP 50999- 1375311. EMI Norsk A.S. – MC 50999- 1375314. EMI Norsk A.S. – CD 50999- 1375312. Prima Vera: Absolute Prima Vera. 1994. Eva Records ANS – CD EVACD 103. 1994. Eva Records ANS – MC EVAMC 103. Popol Ace: Cat of 9 tales. 1994 Polydor – CD 523908-2. Jahn Teigen: Litt av Historien. 1994. EMI Norsk A.S. – CD 7243 831597 2. EMI Norsk A.S. – MC 7243 831597 4. 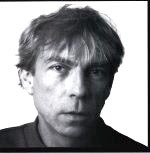 Jahn Teigen: Hele Historien 1967 – 1994. 1994. EMI Norsk A.S. – CD 7243 8 32156 2. A box with 4 CD`s. 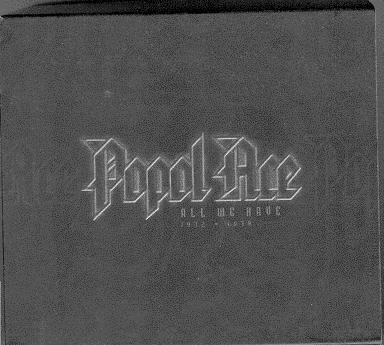 Popol Ace: All we have 1972 – 1978. 2003. CDbox, Universal Records. – 44006 86952. A box with 5 CD`s. Plus 8 demo tracks previously un-released. 2003. Universal Misic Norway A.S. – CD 067 574 2. This CD is from the box set “All we have 1972 – 1978” and is the only release from there. 5 songs are picked from these release. Live concert at Rebecca West 9 .june 1994. Live concert at Blinken i Moss, 1971 with the song “Hi-De-Ho”. Demo recordings:A total of 8 songs never before published with Popol Vuh/Ace. Jahn Teigen: Jahn Teigens Beste. This CD with Jahn Teigen was released 10.11.2006. As shown on the image on the right, it was only released with the magazine Se & Hør Weekend. A total of 245 000 copies. Mil etter Mil – En dags pause – Min første kjærlighet – Do Re Mi – Sala Palmer – Bli bra igjen – Slå ring – Gi meg fri – Det vakreste som fins – Optimist. Added to this are two songs from the album “Utkledd som meg selv”. Det beste meg og Venner. At Venner, Jahn sing duet with his daughter Sara Skorgan Teigen. Total Sold copies: 195 000 of friday`s edition of Se & Hør Weekend. Regular sale is at ca 135 000 – 145 000 ex. Jahn Teigen: Teigens Beste – Grand Prix Hits. 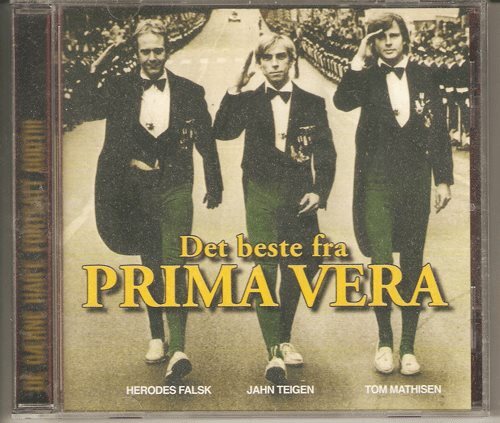 This CD with Jahn Teigen was released 27.05.2008. Mil etter Mil – Adieu – Do Re Mi – Optimist – Glasnost – Teigen-medley. Jahn Teigen: 40 største hits. Emi Music Norway A.S. – 50999 458094 2 2. Claudius from 1978 – the first time on CD. Bonus Track: Baby i need your lovin`. 2012. Rockheim Records PR 001 pro – CD. Promo – Not for sale. 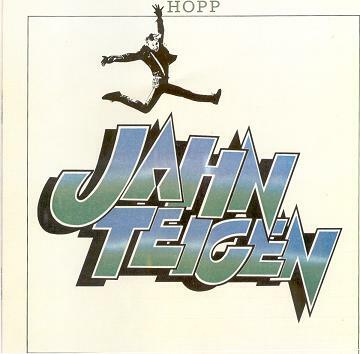 Jahn Teigen: Jahn Teigen`s Største Hits. 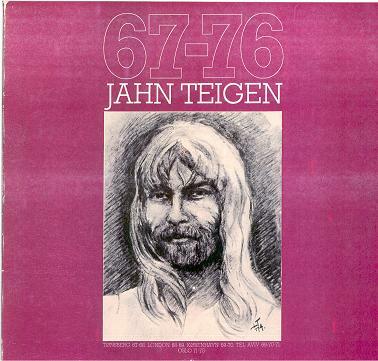 This CD with Jahn Teigen was released 11.03.2014. As shown on the image to the right. Only released trough the magazine: Se & Hør. 245 000 pcs. Jahn Teigen: En hyllest til Jahn Teigen. This CD with Jahn Teigen was released 13.12.2016. As shown on the image to the right. 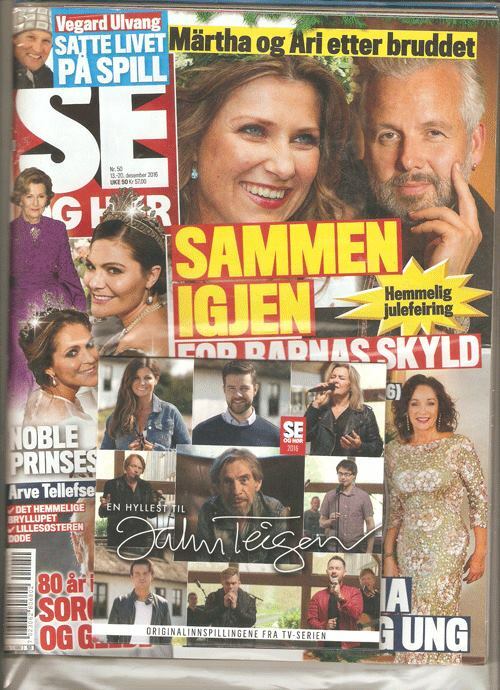 Only released trough the magazine: Se & Hør. The orginal recordings from the tv-series. 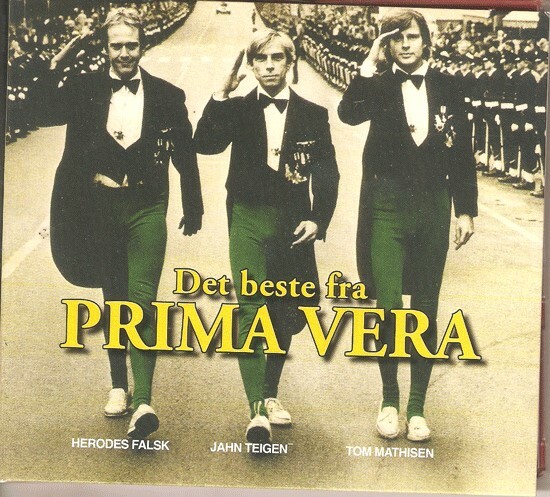 Prima Vera – Det Beste Fra Prima Vera. 2016. CD – ESS 038. 2016. CD – Digipack – ESS 038. Limited edition, only 1000 copies were released, all of them has an unique number.